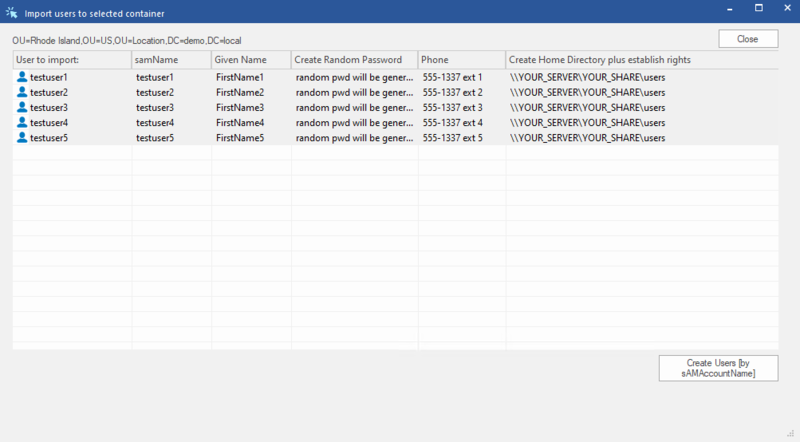 DSRAZOR for Windows gives you the ability to create, import, manage, and cleanup Active Directory users, groups, and computers in bulk. Routine tasks are easily automated allowing you to maximize the efficiency of your IT resources. Active Directory reports let you to quickly identify and address security concerns. Helpdesk delegation features will provide your staff with tools to streamline their tasks while keeping their abilities within the scope of what you allow. 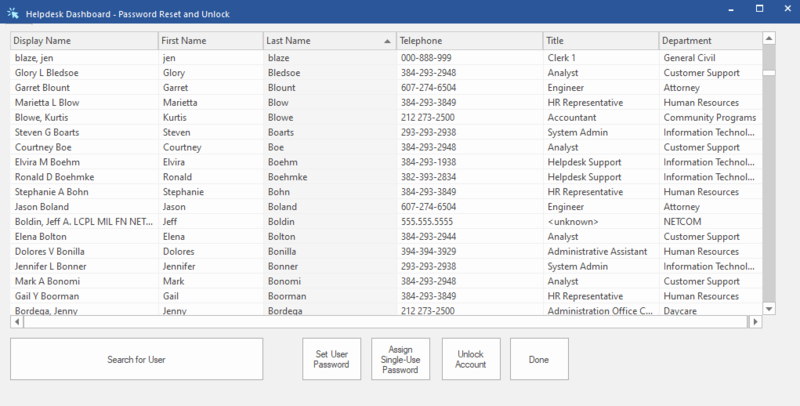 DSRAZOR simplies Active Directory user management. Templates can be used for commonly created users. 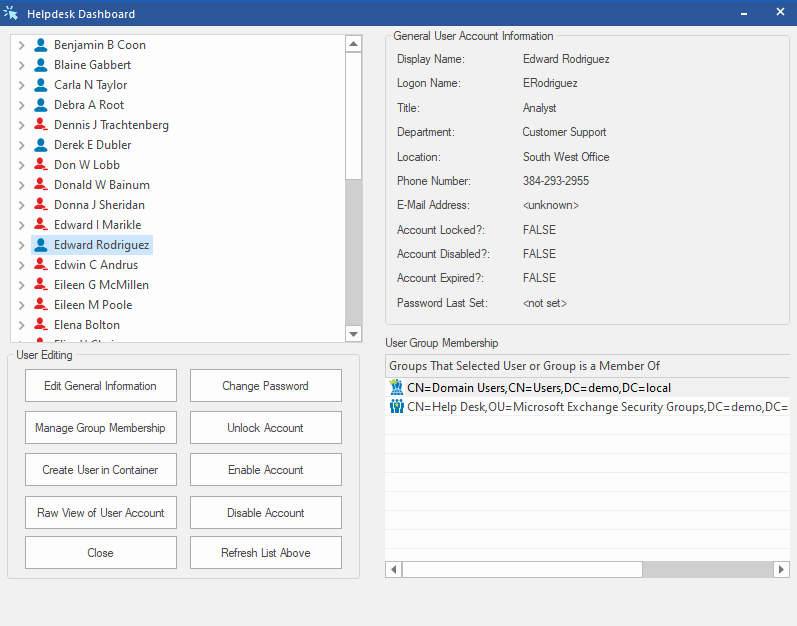 DSRAZOR can automatically create home directories and set group memberships. 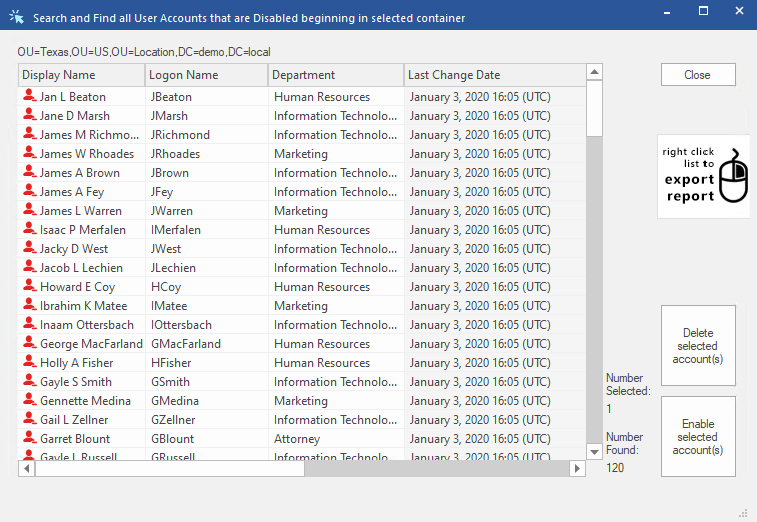 DSRAZOR allows you to import Active Directory users with specified attributes from a CSV file. Tasks such as home directory creation and random one-time password assignments can be automatically performed upon import. Multiple users can be managed either through a CSV file or through the DSRAZOR interface. 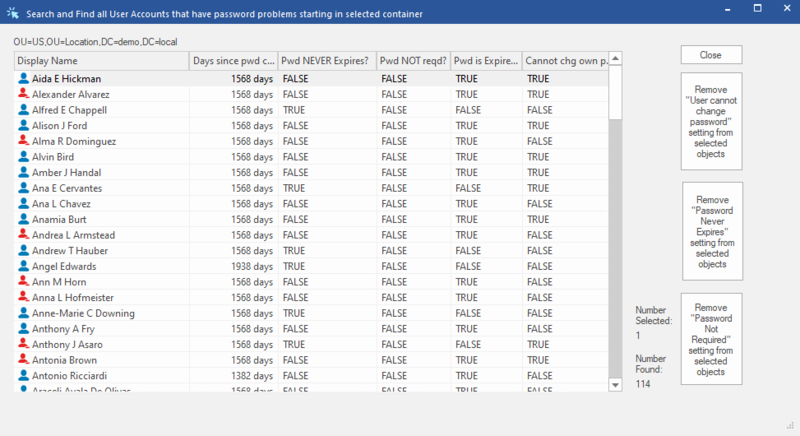 DSRAZOR gives you the ability to report on Active Directory objects and filter on any combination of Active Directory attributes. DSRAZOR's combination of reporting and management tools ensure your Active Directory infrastructure is secure. DSRAZOR gives you the power to delegate your Active Directory user management duties.